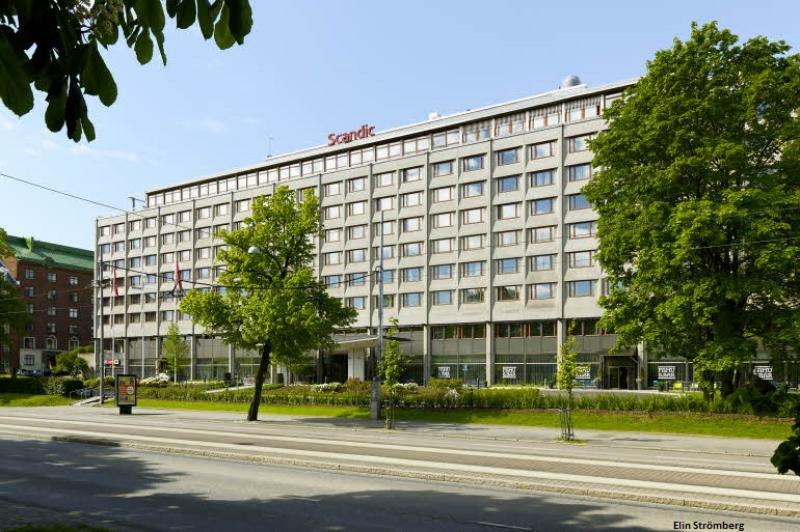 Scandic Park Helsinki is located just 10 minutes from the centre by foot, in Mannerheimintie 46, across the beautiful Töölö Bay. The hotel lobby, all meeting and function rooms as well as most of the hotel rooms have been completely refurbished during 2014. There is also a new restaurant Famu & Bar which offers high-quality food at street level from morning ’til night. Scandic is nominated the ‘best hotel brand’ in the Nordics (BDRC 2014). The hotel has 16 meeting rooms for up to 500 people and free WiFi. 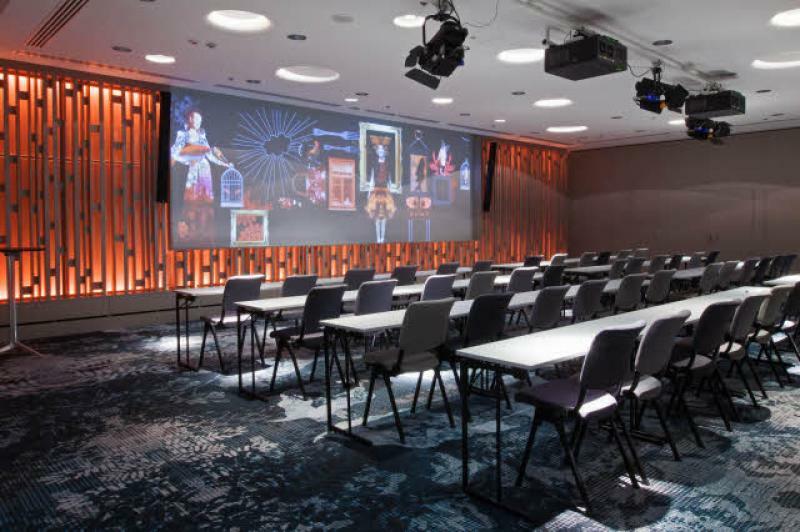 The largest meeting room which is reserved for Delegates’ Assembly and symposium, Vision 1-3, is equipped with top technology and 3 screens. Vision 1-3 is 500 square meters in total and its dimensions are 30.0m x 16.0m x 4.2m. It can fit 340 guests in classroom shape and it is located in the street level of the hotel. Do not book your room directly from the hotel. The registration and accommodation will be done through one form. See more from here. All pictures © Scandic Hotels unless otherwise stated. All rights reserved.